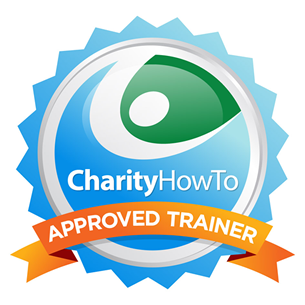 Hey, take a look at this great nonprofit webinar Free Webinar: An Introduction to Online Fundraising for Small and Medium-Sized Nonprofits (Recording) at CharityHowTo! Online fundraising is the fasting growing segment of giving. Donors of all ages are using their smartphones, tablets, and computers to connect with causes and to give money to fundraising campaigns. This webinar recording will detail the basics of an online fundraising campaign; how social media & online tools can be used to raise more money; ways you can fit online giving into your long-term strategy; and Julia’s 10 steps to online fundraising success!